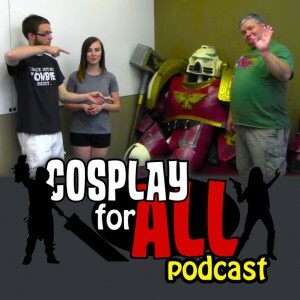 In our first ever Cosplay Spotlight episode, we highlight Ronan of Robinson Creations and his Warhammer 40k space marine armor. 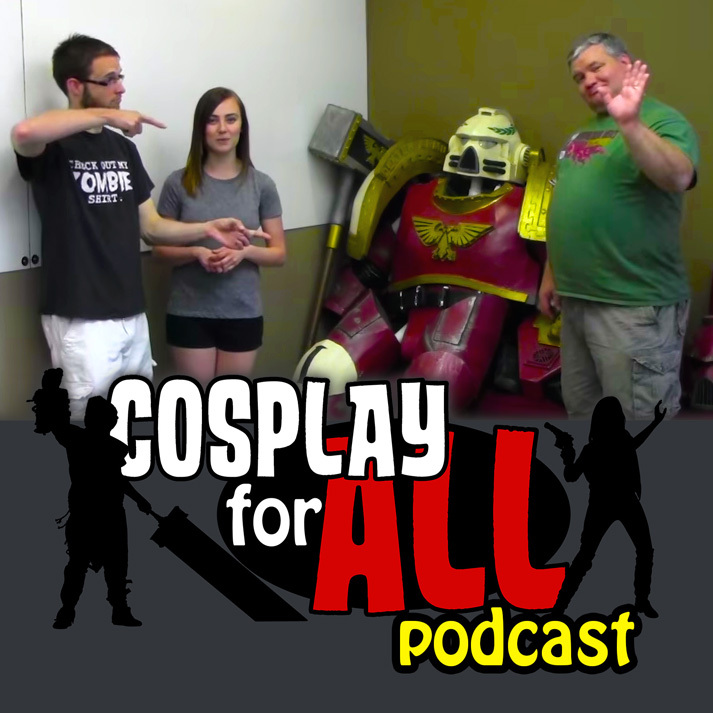 Megan and Ian talk to Ronan about his construction process, costume contests, and his tips and tricks to make the armor more comfortable and mobile. Expect more of the Cosplay Spotlight in future episodes of Cosplay for All Live. For more on Ronan, check out Ronan’s Facebook page, and be sure to visit CosplayForAll.com for videos, podcasts, tutorials and more.